Sing and play the piano? That's easy for T-ara's HyoMin! Of course, she still needs to practice and you can see her progression below. 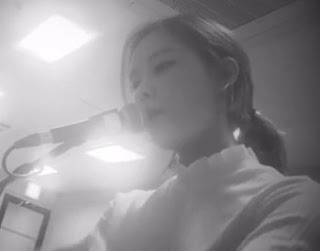 Hyomin's practice session didn't stop there as she also danced to 'Sketch'.